What Is Prepay Real Estate? How Do I Prepay Real Estate? 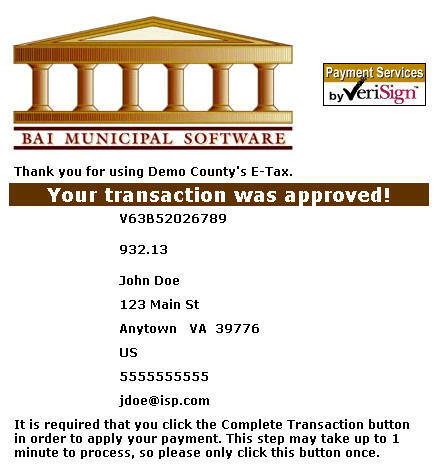 Prepay Real Estate allows you to pay Real Estate bills before they are issued by Giles County, using the Internet. On the first screen, enter your email address and then click OK.
On the Real Estate Pre-Payments Screen, find tax information by using Name or Parcel Number. Enter at least the first three letters of the Last Name and then press the Search button. Enter the Parcel Number and then press Search. Note: To find Real Estate using Parcel Number, numbers and spaces must be entered exactly. To view Detail, press the Select link next to the correct name. Press the Previous button to return to the first screen. Show Map Number is the default setting for this screen. If desired, the toggle next to Show Description can be pressed and the Description replaces Map Number. The Account Detail Screen shows more information about the property including any prepayment balance. Enter amount to prepay and then press the Make Payment button. Pressing the Previous button returns to the first screen. On Line Payment Checkout screen now shows both bills. The amount to pay entered for each bill is shown in the Total Payments field. Proceed as normal from this point. All tickets can be removed by pressing Clear Shopping Cart button. To pay by electronic check, press Pay by eCheck button. For credit card payments, press Pay by Credit Card button. Pay by Online Check - Payment Amount + Convenience Fee = Total Due. Press Proceed to Payment button to enter check information. 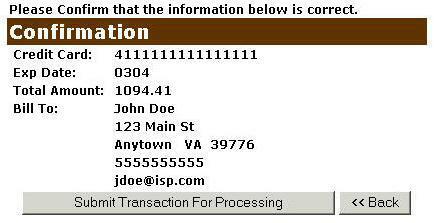 Input check information and then press the I Authorize this transaction button. Pressing Reset button clears data from all information fields. This screen shows check information as entered on the previous screen. 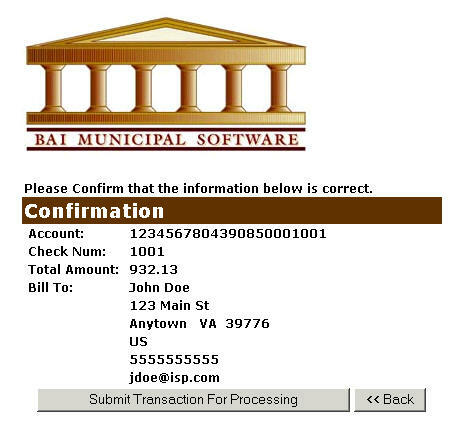 Verify all information is correct and then press Submit Transaction for Processing button. Press Back button if information is incorrect. Pay By Credit Card - Payment Amount + Convenience Fee = Total Due. Press Proceed to Payment button to enter Credit Card information. This screen shows Credit Card information as entered on the previous screen. 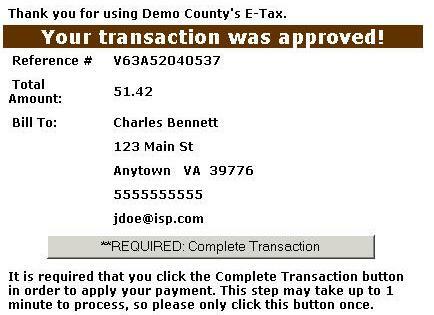 Verify all information is correct and then press Submit Transaction for Processing button. Press Back button on browser if information is incorrect. No, we do not charge a Convenience Fee for credit card or e-check payments.